started to ask for a full record. 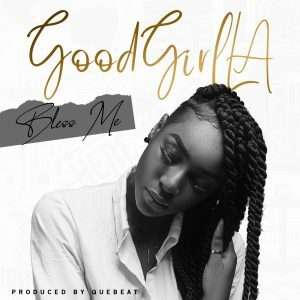 ‘Bless Me’ is an aspirational song about a young girl, who’s waiting on a big break. It was produced by Quebeat.